Even a simple exterior home remodel can give your property a much needed boost. The home exterior remodel cost will vary from project to project, but there are options for every budget. 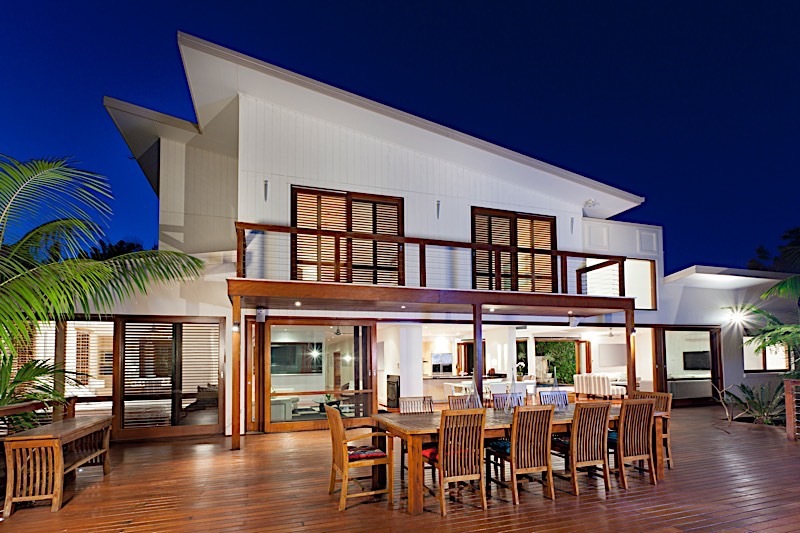 There are several exterior house designs that are emerging as the years best trends. You only get one chance to make a good first impression, especially when it comes to real estate. That’s why a property’s exterior is one of the most important parts of the house. 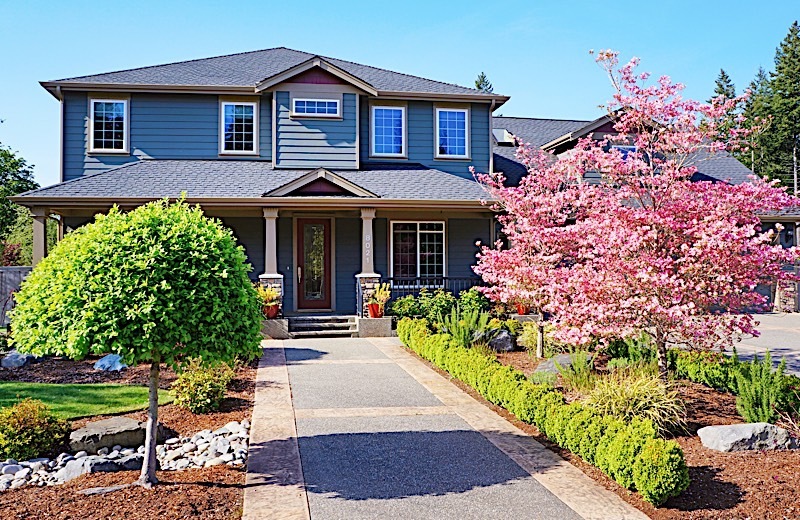 Because the exterior of a home gives potential buyers, tenants, and more, a good idea as to what’s inside, it’s crucial to do whatever it takes to ensure your curb appeal is on point. If you are hoping to boost the overall aesthetic of a given property, an exterior home remodel is a great strategy. 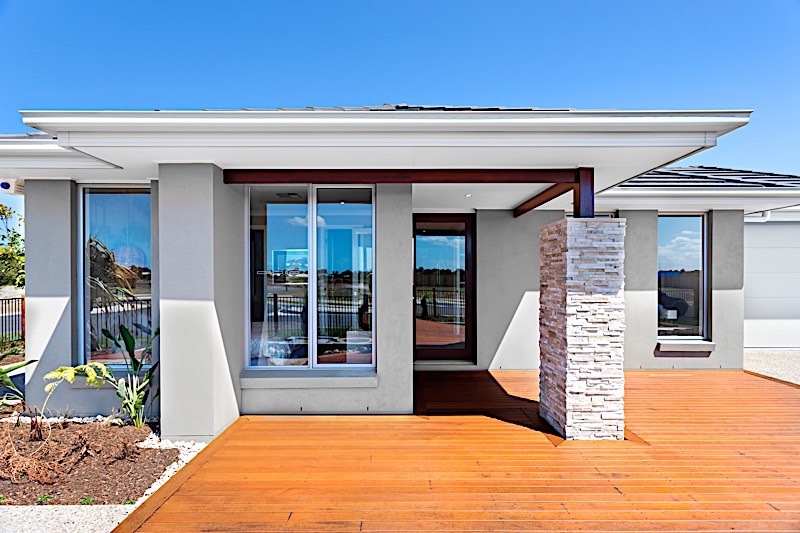 Whether you are a homeowner or investor, there are exterior remodel projects for every budget. Keep reading to learn more about which renovations will help ensure your property makes a good first impression, every time. Think through your vision for the renovation project. Use your goals and finances to create a realistic budget. Set a realistic timeline and be careful not to rush the details. Assemble a team that you can trust for the job. Consider how balance will help both your design and budget. Do sufficient research on your neighborhood before getting started. Prioritize lights and landscaping to make a strong impression. Whether you are working on the inside or outside of a property, it is crucial to have a vision before starting a renovation project. Look through exterior home design styles to get a few ideas of your end goal and strategize which items you will need to tackle to get there. Don’t worry if you are unfamiliar with the technical details, like electrical or plumbing, you can work with a team of professionals on the specifics. At this step it is more important to plan out the finished product, and think through the steps necessary to get there. By coming up with a plan in the beginning, you can help ensure all aspects of the exterior home remodel run smoothly. For many investors and homeowners, budget will be the most critical aspect of a home remodel. Luckily, there are projects for every budget and by planning ahead you can make sure you stick to yours. As you look at house exterior styles, research potential materials and labor costs to get an idea of how much they will be. Be sure to consider the potential expenses for permits, labor, tools and more. This will help you determine which projects will be realistic for your finances. For more advice on setting a renovation budget, be sure to read this article. The timeline of exterior home renovations will vary greatly depending on which projects you aim to complete. While a few cosmetic updates may be finished in one weekend, other renovations may take several weeks to get done right. The most important thing to keep in mind as you plan a timeline is to not rush through any project. An exterior home remodel is not the place to cut corners. After all, your goal is to improve the overall state of the home not create larger problems down the road. When it comes to real estate, having the right team in your corner can be just as important as the property itself. In the case of exterior home renovations, the success of your project can come down to the right contractor. They will be able to help plan and oversee the entire renovation, making this a crucial role. A contractor should be able to provide insights into material costs, labor, a projected timeline and more. If you have worked in the real estate industry before, use your network to find a trustworthy contractor. On the other hand, if you are a homeowner looking for a contractor for the first time try following these tips on hiring a contractor you can trust. Balance is an important aspect to any home renovation project for a number of reasons. First, it is crucial that the overall design of your property is balanced and symmetrical.. Look through popular house exterior styles for ideas that will result in a clean, consistent aesthetic for your property. Next, it is important to ensure that the finished product fits into the existing atmosphere of the neighborhood. Real estate investors hoping to sell or rent their properties should research comparable homes in the area. Renovations that are not in line with properties in the area may not have a high return on investment (ROI) in the long run. Finally, balance can help both investors and homeowners stay on budget during a given project. Look for areas where you can decrease your budget in order to increase it where it counts. For example, you can save money by installing your own landscaping and use those extra funds to buy quality roofing materials or fix problematic foundation issues. In other words, spend money on projects that count and save money on cosmetic upgrades. Keep balance in mind throughout every phase of your remodel to help yourself stay on track throughout the process. Before you start your exterior home remodel, it is essential to do your research and test your preferred designs. Drive around your area, look for pictures online and consult your contractor to get a feel for how your revamped exterior will look. This will help you tweak whatever doesn’t seem right before you get too far into the project. If you are going for a dramatic change, test paint colors or building materials before you commit to using them. Try painting a small swatch or bringing a sample of a new material to your construction site to help yourself visualize. Remember, thorough research equates to successful end results. Two of the most important factors when it comes to a good exterior home remodel are lighting and landscaping. While they may seem like minor details compared to a new roof or repainted exterior, the right lights and greenery can go a long way. There are a number of ways to illuminate your property, including lining pathways with lights, using track lighting or even installing a light above your front door. These tips will ensure your property is visible to guests and visitors at any time of day. Landscaping is another crucial component of a successful exterior design. Greenery can help make a property look more homey and inviting. Research which plants are native to your area and how the weather will impact them year round. Just be sure to keep in mind how much time and energy you want to spend maintaining your landscape. Incorporating unique materials like rocks, pine, straw, artificial turf, wood chips, and cement is one way to keep maintenance costs and upkeep low. Exterior Paint: A fresh paint job can make a big impact on your property. 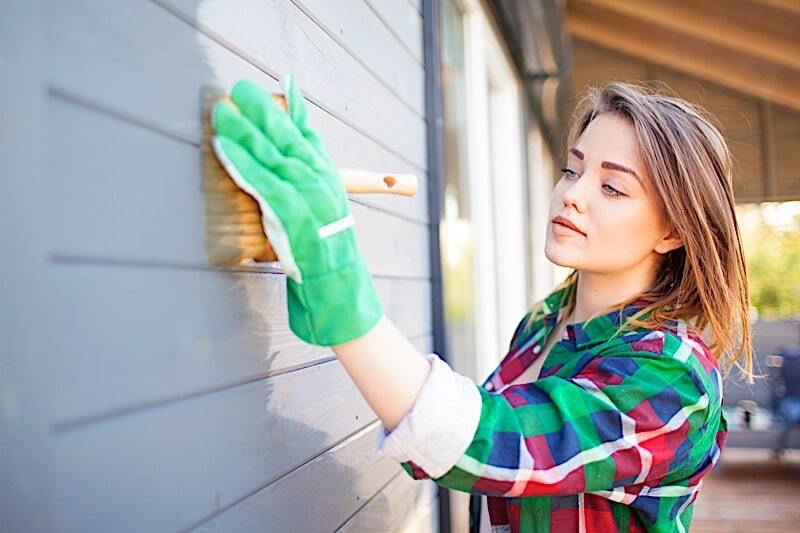 According to Home Again, the average ROI on a fresh coat of exterior paint is about 43 percent. Just be sure you look for color schemes that fit in with the style of your home and the neighborhood as a whole. New Siding: Instead of a new paint job, it may be a good idea to replace the siding on your home all together. This can be a great chance to combine regular maintenance with an exterior remodel project. Outdoor Kitchen: Outdoor kitchens or patio areas are becoming increasingly popular among buyers, making this a top project for property owners looking to boost their ROI. Be careful to research durable materials in order to make sure any new installations withstand the test of time. Replace Garage Doors: While this change may seem small, replacing the garage door on a property can have a high ROI. Look into options that will blend in with the rest of the home and find options that work within your budget. Fire Pits: Installing an outdoor fire pit can do wonders for your property. Because buyers want to be able to picture themselves living in your property, adding an outdoor space with a fire pit can make the overall property more desirable. Be sure to read this article for more information on renovation projects with a high ROI. Real estate investors and homeowners may notice the rise of dark and muted paint colors throughout the year. Shades like charcoal, black, dark blue and dark green will emerge as popular exterior home and trim colors. The popularity of outdoor living spaces will likely grow throughout the year. Buyers will be increasingly interested in grilling areas, patios and the potential for outdoor seating. 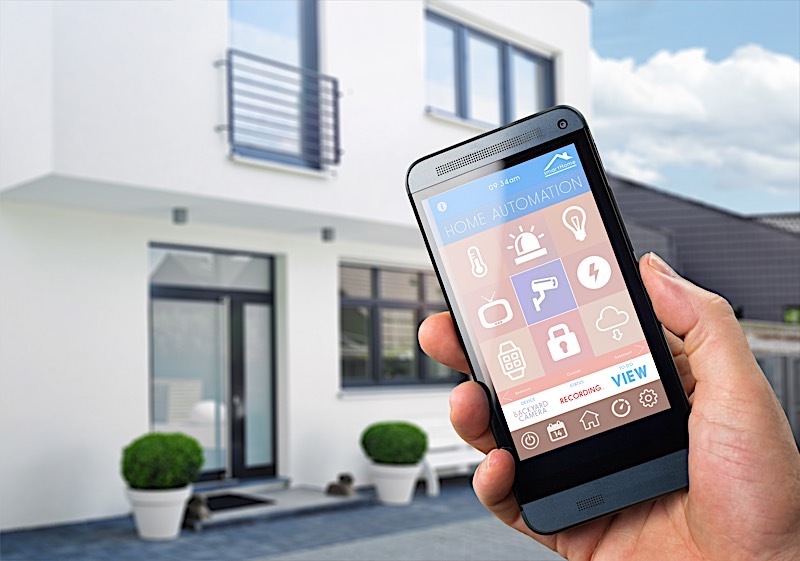 Smart home technologies are not limited to a property’s interior! New features include smart locks and exterior security features. Stay ahead of the curve by monitoring product releases. Many homeowners will look for ways to increase natural light as they seek to improve the energy efficiency of their properties. 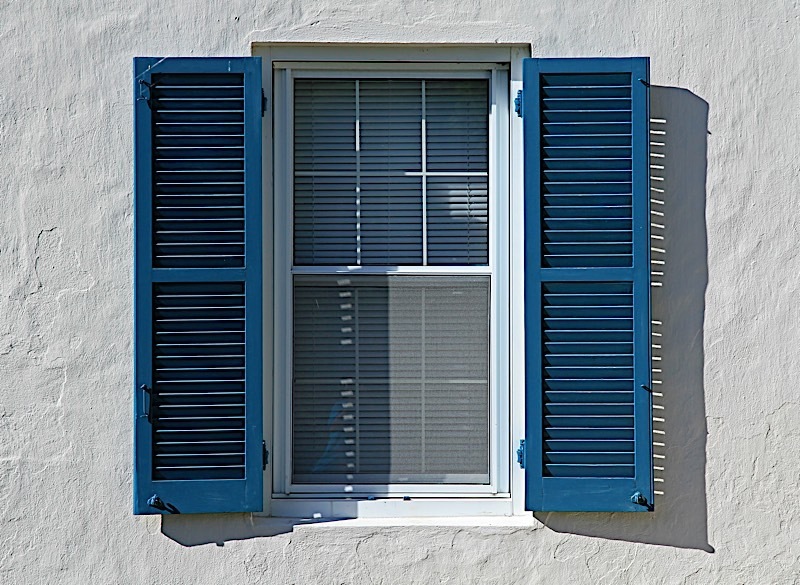 Exterior homes will benefit from newly installed windows, doors, and even sun lights. 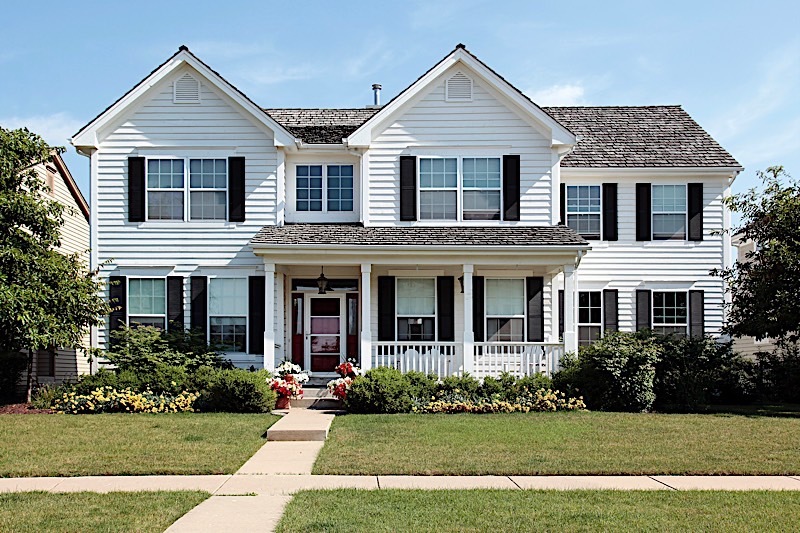 While new exterior paint colors will change the appearance of many neighborhoods, some traditional exterior trends will continue to thrive throughout the year. Homeowners on board with this trend should utilize white exterior paint with dark trim. 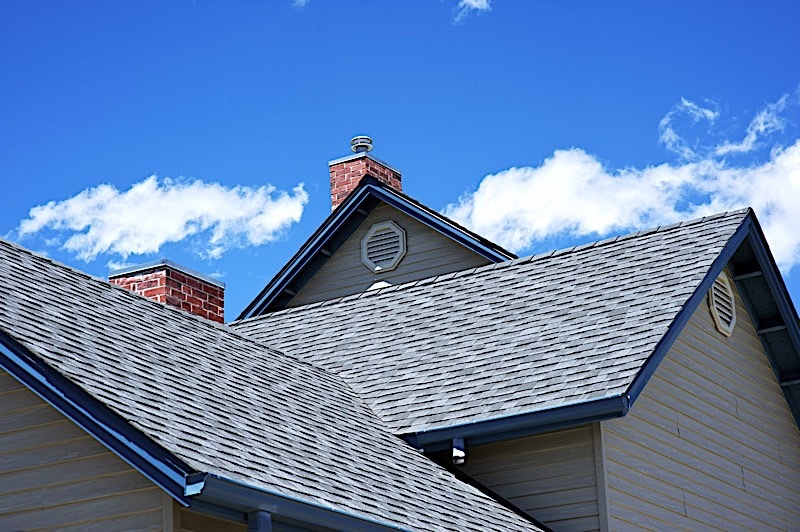 Replacing the roof of a property is more than a maintenance project. In fact, it can be a great way to boost exterior appeal. New design trends include using different colored shingles to create a textured appearance. There are several ways to compliment a property’s aesthetic appeal by adding accent features. Options include repainting the exterior trim, using mixed building materials or replacing window shutters. 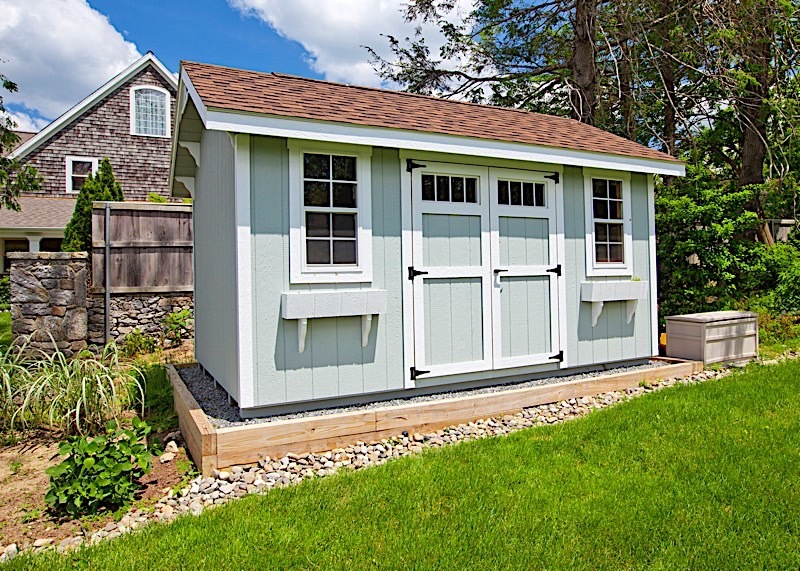 Sheds and garages are no longer strictly used for old tools and boxes. Homebuyers will be looking at these added spaces as multipurpose areas, meaning investors should be sure to market them as such when selling or renting. This simple project is a great way to remodel your home exterior. 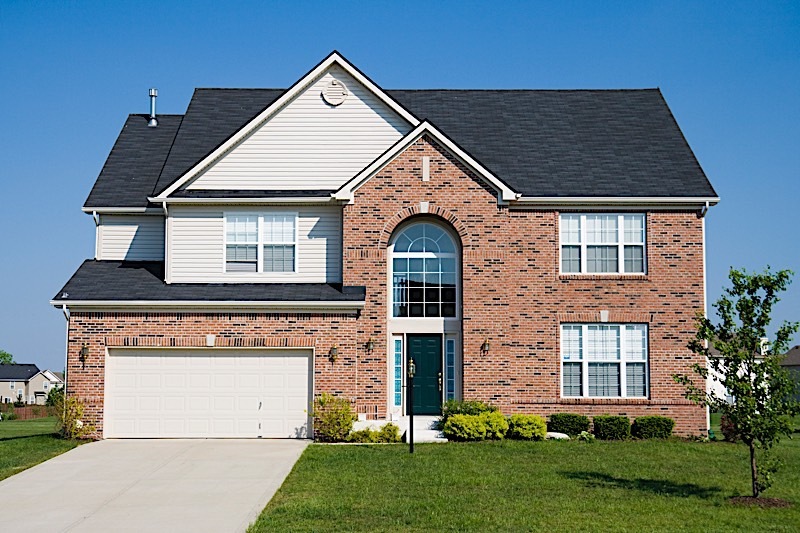 Whether you plan to clean the brick exterior or repaint it all together, this trend can change the entire look of a property. Masonry work is a great way to remodel the exterior of a property. By adding stone work (whether as an accent feature or main attraction), homeowners can boost their home’s aesthetic. 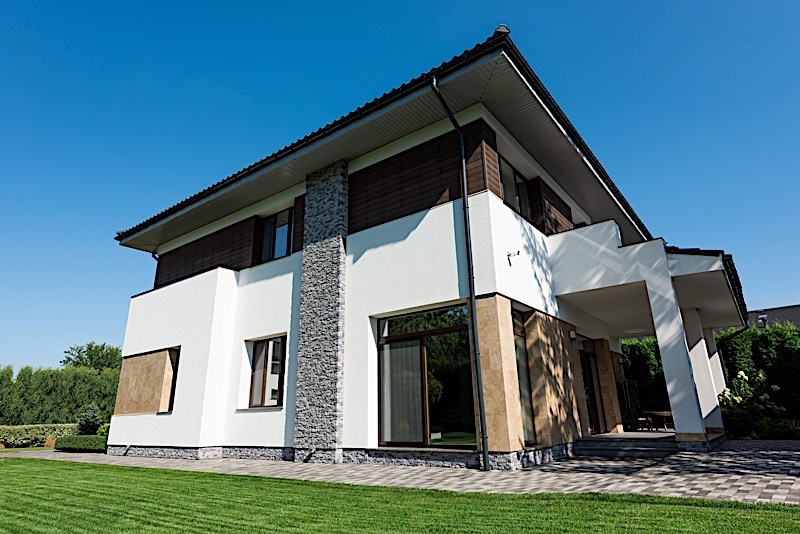 Whether you are an investor trying to attract potential buyers or a homeowner looking to impress the neighbors, your property’s exterior is what will make the first impression. That’s why an exterior home remodel is crucial for anyone hoping to boost their curb appeal. Do your research and plan out a design that will work best for your property and budget. By following the above tips you can help ensure your property makes a good impression, no matter who is looking at your home. Do you have a home outside design in mind for your property? Share your inspiration in the comments below. 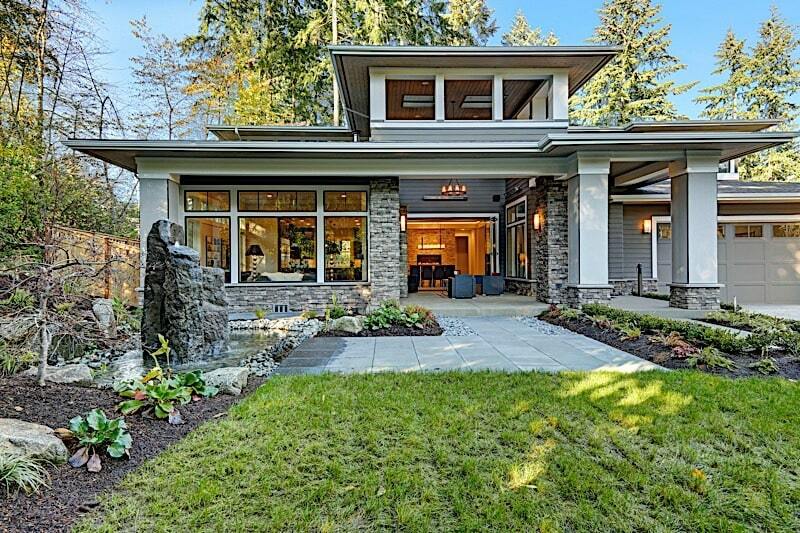 The post Exterior Home Remodel: Tips, Tricks, & Hottest Designs appeared first on FortuneBuilders.